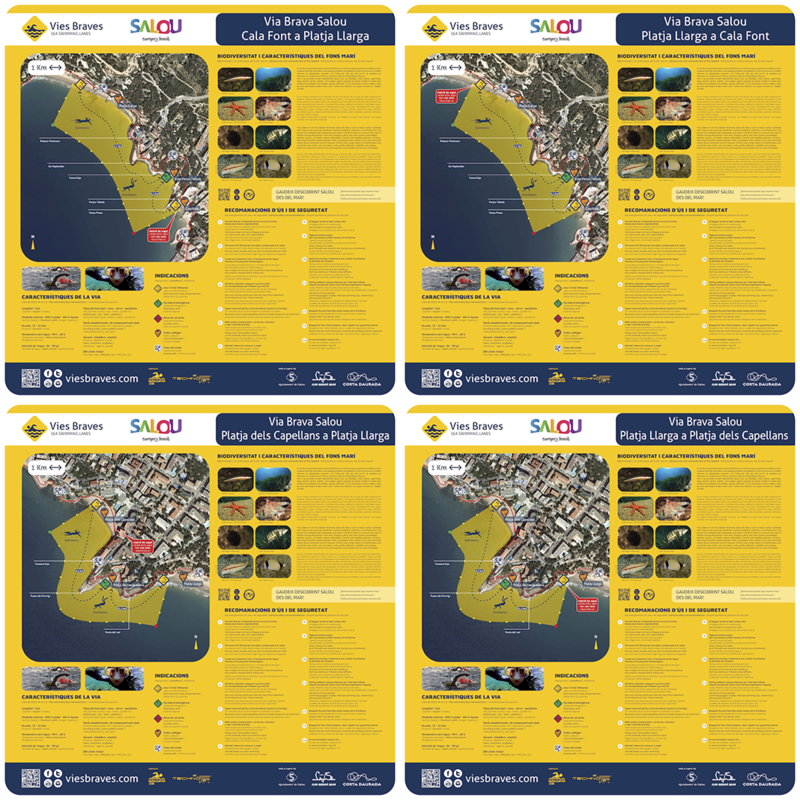 Do you want to discover Salou’s seabed? If you‘ve ever visited Salou before, you have surely enjoyed Passeig Jaume I, Torre Vella, the Coastal Path or the Lighthouse. 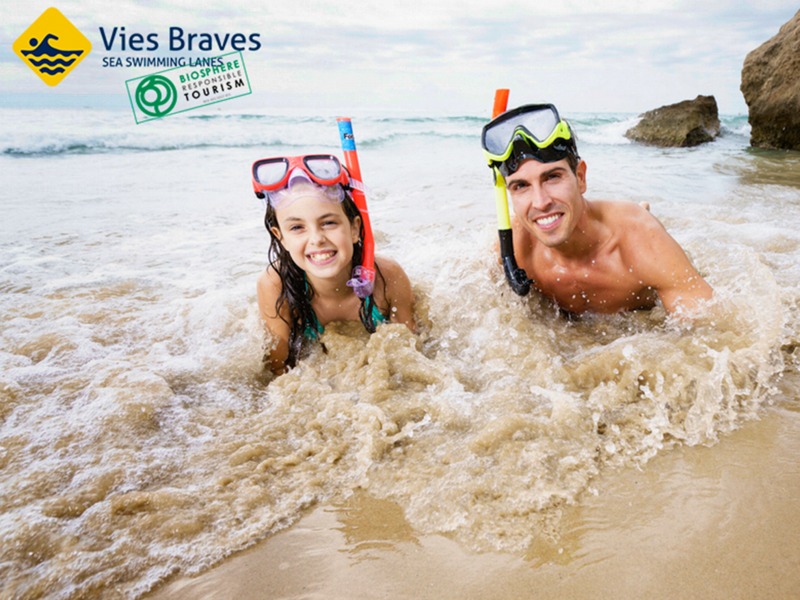 Now, thanks to the Vies Braves Salou project, you can discover our seabed’s biodiversity and wealth, as well as the treasures Salou is hiding and that are visible from the sea. The Salou Tourist Board invites you to discover the Mediterranean Sea thanks to two breathtaking sea routes: the first –970 meters long and low difficulty– will take you from Cala Font to Llarga beach in an estimated time of 15 to 22min; the second one –of medium difficulty– will allow you to travel the 962 meters that separate Capellans from Llarga beach in a very similar time. 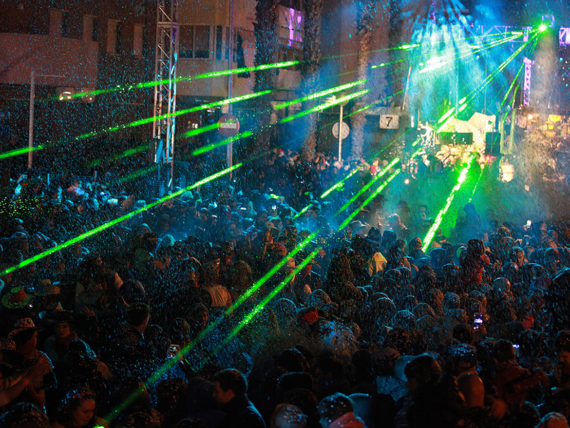 Also, you can enjoy them in both directions, while being able to combine swimming and snorkelling at your own rhythm. 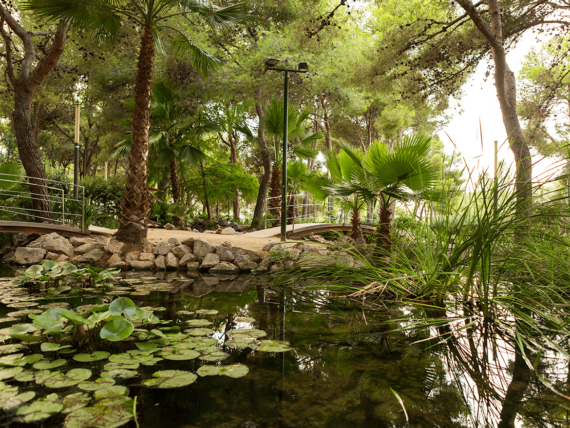 In addition, you can choose to discover these amazing spots in Salou by walking along the Coastal Path. 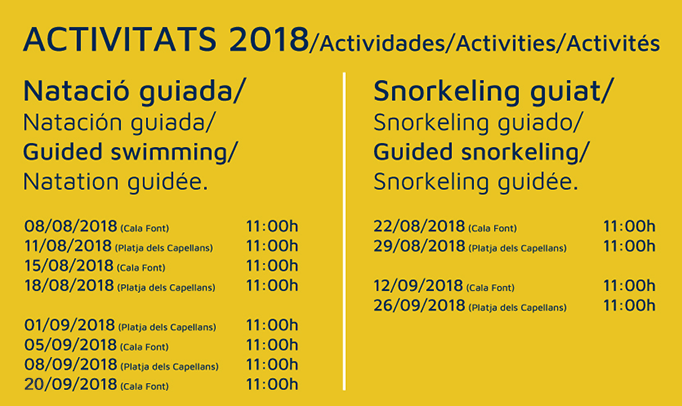 Thus, in August and September, Salou Tourist Board and Vies Braves Swimming offer a program of activities completely free, with the support of true experts and specialized markers so that you get to discover these routes. 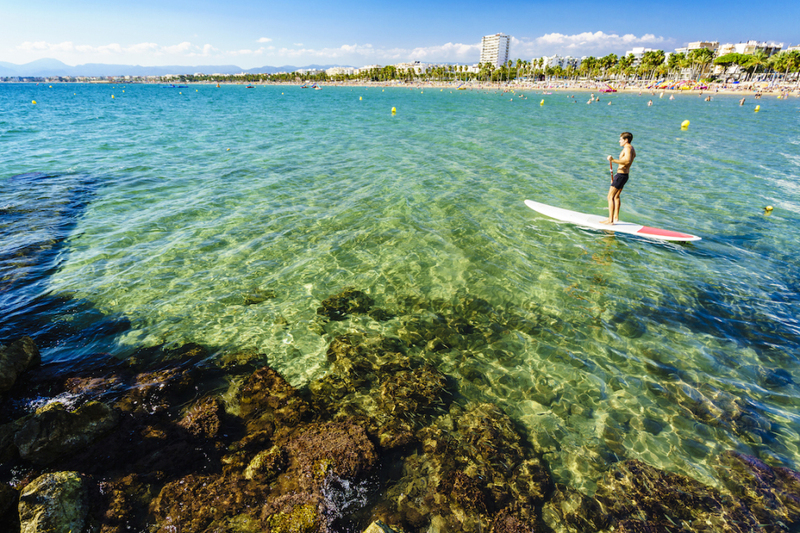 And so, this summer, don’t miss the perfect combination of sport, nature … and Salou!